As you’ve probably already noticed, Amazon has seen insane growth over the last few years. The Wealth Network was developed to take advantage of the meteoric rise in Amzon’s popularity. The Wealth Network has embarked on creating a training program to teach beginners or experienced online entrepreneurs how to sell via FBA (fulfillment by Amazon). If you’re looking to make some money online, Amazon could definitely be your venue, but even as a person who has experience as an affiliate marketer there’re still more you will need to know to pull this rabbit out of the hat and make money with Amazon! As you’ve probably noticed from the pictures, Amazon has generated a total of 22.9 billion in affiliate revenues, as well as more than doubled their item deliveries through third parties. In addition, by the end of 2016, Amazon saw a 70% increase in FBA sellers. This is huge! The Wealth Network has developed a program to help you get into Amazon, and make some real coin. However, is the cost and training provided worth your time and hard-earned money? 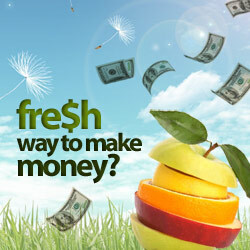 Will you actually find yourself making money after completing The Wealth Network training? Read my “The Wealth Network review” and find the answers to your questions. Like always please leave me any experiences you may have had with the Wealth Network or any comments or questions you may have, cheers Mike. What Is The Wealth Network?? mentioned earlier in this post, The Wealth Network is a program that was designed to provide you with the necessary skills to sell physical products on Amazon. 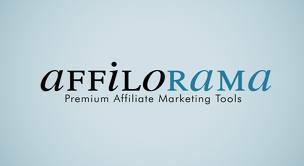 They offer an educational platform and tool suite with software and services for beginners and advanced marketers. The Wealth Network is primarily designed for people looking to start a new business, or even looking to take their current business to the next level. TWN makes a bold claim right out of the starting gates claiming to offer a 100% money back guarantee if you don’t make money within your first 48 hours of signing up! The Wealth Network also offers training in areas focused on affiliate marketing. The Wealth Network was launched by experts in their fields; Aaron Andrews, Josh Jacobs, and Jesse Singh. TWN did what is referred to as a soft launch when they first released their product to consumers. The Wealth Network platform was originally released with a price tag of $49.95 per month for an entry level course, and a $149.95 per month price tag for a more advanced level of training for people a little more motivated to build a money making business online. Unfortunately this didn’t go off to well for the trio and they were deluged with negative feedback, mainly members claiming it was just too costly for them to participate. Long story short, they have recently decided to scratch their initial payment model for something that was more receptive to prospective members. The Wealth Network now offers a new (one time payment) option of $1,997 complimented with a $3 entry level course for those who just want to find out what their platform can provide. With this change in mind, TWN also went from saying you’d make money within 48 hours using their platform, to having your site up and running with amazon products within a few weeks, little more realistic in my opinion, a more credible statement, that’s for sure. I have a very hard time don’t taking anyone seriously who claims that you can make money in two days of launching a website with the intent to generate income. I am glad they decided to re-word their “guarantees”. Jesse Singh runs a MLM review site where he provides a review on The Wealth Network, claiming that he has the most up to date information on TWN, I guess it should be if he is an actual principle in The Wealth Network. What Can You Expect From The Wealth Network? mentioned The Wealth Network offers a $3 entry level training program that Jesse calls on his site the “3-day pay system”. It is more formerly known as The Ecommerce Wealth Center on their official website. This particular course focus primarily on utilizing the Amazon Platform which provides instructional info so that someone with ZERO experience can get started using Amazon’s platform. TWN offers one-on-one advisers who can help you set up and scale an Amazon selling Business. The Wealth Network will help you find profitable items already sold on Amazon, source these same items cheaper, and then turn around and send them to Amazon directly. FBA or fulfillment by Amazon is a great way to go about selling products on Amazon. Shipping, customer services, and returns are all facilitated by Amazon. You will eventually need to deal with consumer refund requests but on a limited scale. In The Wealth Network’s training platform, they claim to have students making anywhere from 20 – 40% profits using the training they have received through TWN’s training. If you buy into the $3 entry course you’ll have access to products like Profit Spy software, which will help you compile a list of profitable items already for sale on Amazon. 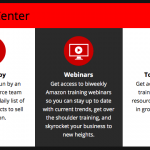 Webinars, top rated resources essential for growing your Amazon business, and access to a Facebook Mastermind group where you can connect with entrepreneurs in The Wealth Network community are also provided. The Wealth Network’s entry level course will give you roughly 40% of what you need to know to make money online. However, I feel if you are a true newbie to selling on Amazon your benefit from this level entry program may be limited. Their Premium Product, The Wealth Network Journey! Besides the low cost entry level program of $3, The Wealth Network also offers a considerably more expensive training option called The Wealth Network Journey, or more formally on the site as Marketing Wealth Center. 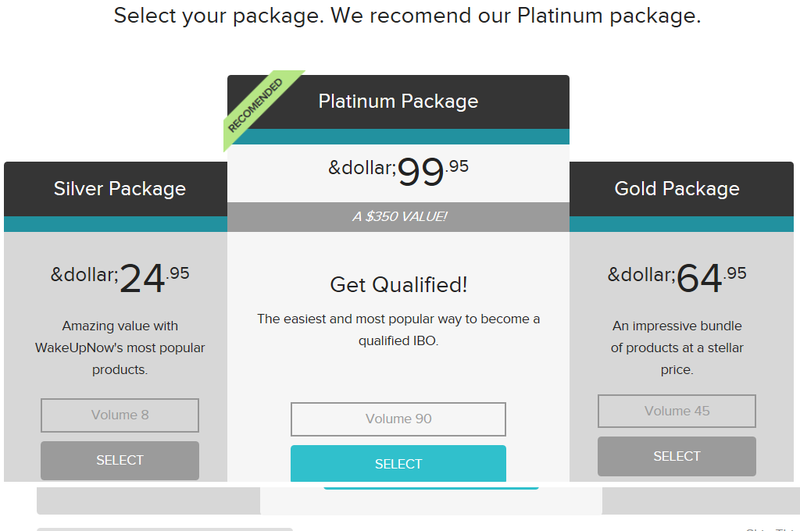 This premium offer from the Wealth Network is going to cost you a one time fee of $1,997. Access to the Facebook Masterminds group. This course is a tool suite and training package designed for beginners and advanced students alike. What’s great about working through Amazon is that they can offer some really good margins for their products. But if you’re looking at becoming an affiliate for The Wealth Network, (which they highly encourage!) you’ll find the following compensation plans outlines. The Wealth Network doesn’t consider their offer to be a MLM style gig, they consider their program to be more of an affiliate program. For the $3 entry level course, The Wealth Network pays their students out at 40% commissions. For the higher end course you actually get less affiliate income, you’ll only receive 25% commissions by promoting this higher end offer. The reason behind the lower commission is explained by the need to pay a 20% commission to the one-on-one experts that help their students navigate Amazon’s sellers platform. If you’re just simply using the course for educational purposes, and selling products through FBA, Amazon pays anywhere from 10% to 40% depending on the product being sold. 7-day money back on $3 entry level course. Getting your refund back is difficult; and no information of whether I can get one back on the $1997 course. I feel that the over the top type of sales propaganda give the Wealth Network an unintended snake oil salesman feel. Overly enthusiast testimonies about people making large sums of money. If you can get past these types of what I would consider over the top marketing tactics, there are some real positive aspects to the Wealth Network offer. The tools and resources that TWN offer are legit, and making money through Amazon is a legitimate way to earn an income online. Many have made a good income leveraging the popularity of Amazon’s marketplace. Overall I feel it’s worth the $3 for a look and a little insight into selling products on Amazon, but I feel the cash you need to dole out for the training and tools that you really need to make money selling on Amazon is considerably higher than training to become an affiliate marketer, which would run roughly $400 a year to build a nice income for yourself in the process. 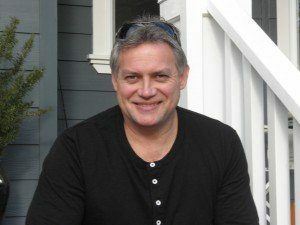 Jesse Sing one of the principles in The Wealth Network is an accomplished affiliate marketer and has reported making a nice income from affiliate marketing. 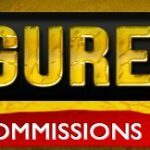 I myself engage in affiliate marketing, making thousands a month in affiliate commissions. My training cost me under $400 a year, which I recouped in mere months while building my affiliate business promoting various products and services for nice commissions upwards of 50%. Click here to learn more about affiliate marketing and the money making program that gave me my start here! 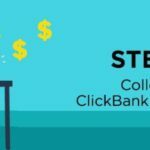 PreviousMy Home Job Search – Another Job Finding Scam Site?